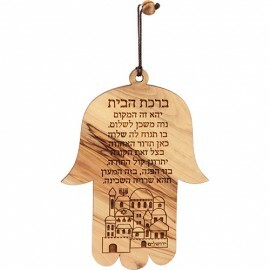 Judaica Mall is delighted to announce the introduction of a truly breathtaking, special line of items for your pure enjoyment. 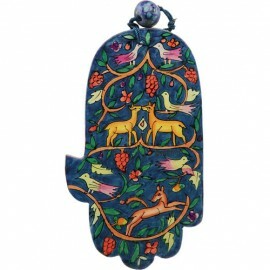 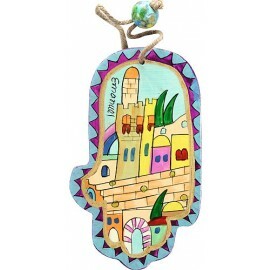 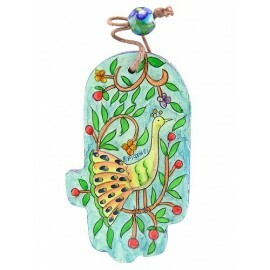 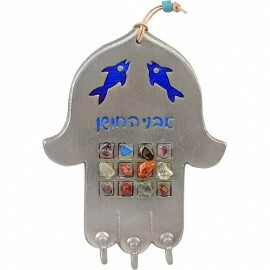 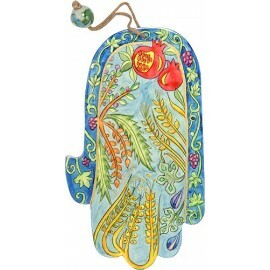 The line includes a variety of hamsa decorations which are handmade by an artisan in Israel. 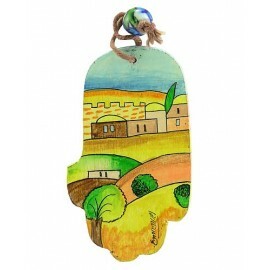 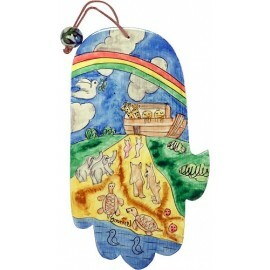 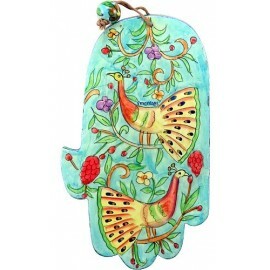 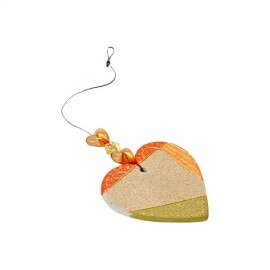 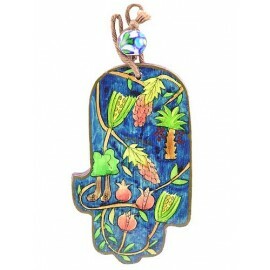 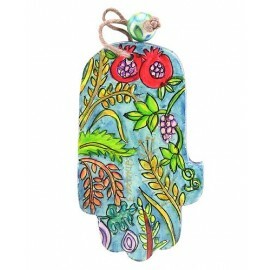 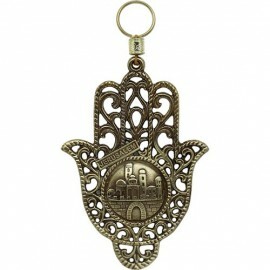 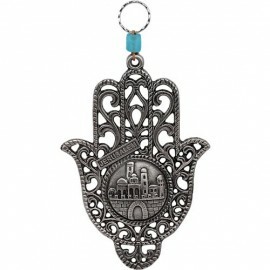 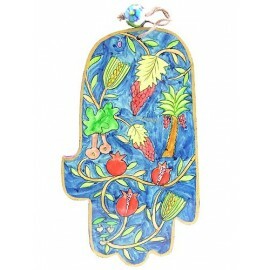 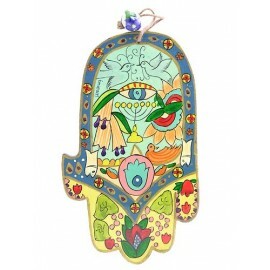 The hamsas are unusual and pleasing to the eye and will be a fitting gift for any home.